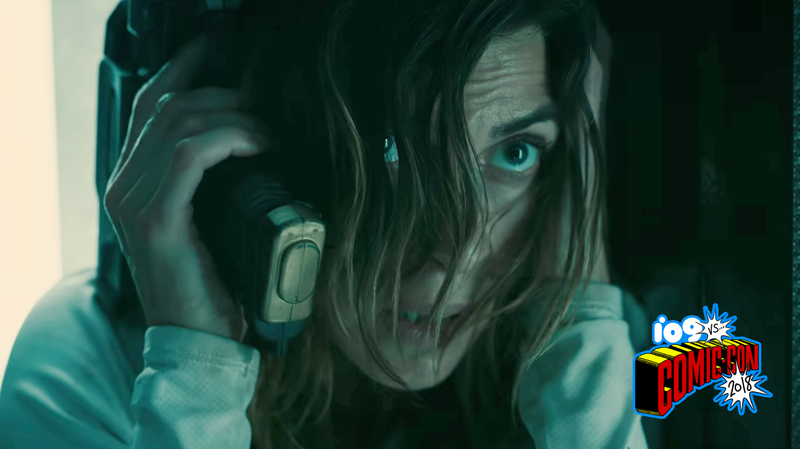 Lana (Natalia Tena) is trying to make a phone call with her gun. It’s not working. It seems like sci-fi horror is kind of the new trend to beat. We’ve got Nightflyers, along with the upcoming The Predator reboot. I’m not sure what place Origin will have in the mix, but I have a feeling it’s not going to make a huge splash. Origin is set to arrive sometime this fall on YouTube Red.